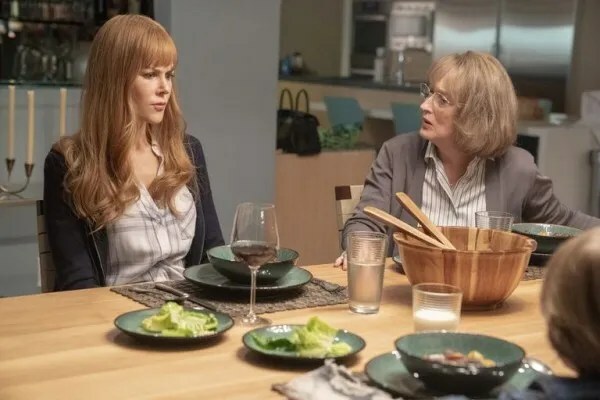 ‘Big Little Lies’: Season 2 Images Brings Back the Monterey Five!! Check It Out!! | Welcome to Moviz Ark! 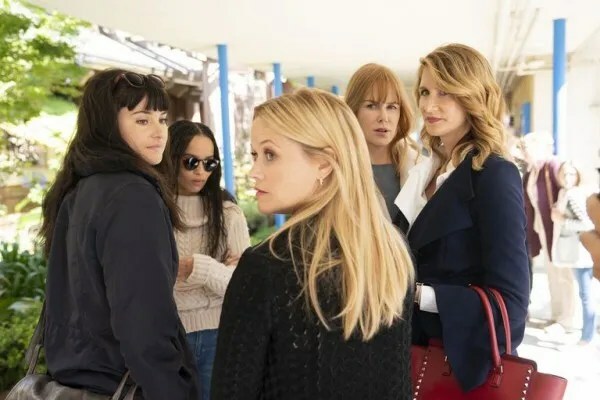 ‘Big Little Lies’: Season 2 Images Brings Back the Monterey Five!! Check It Out!! 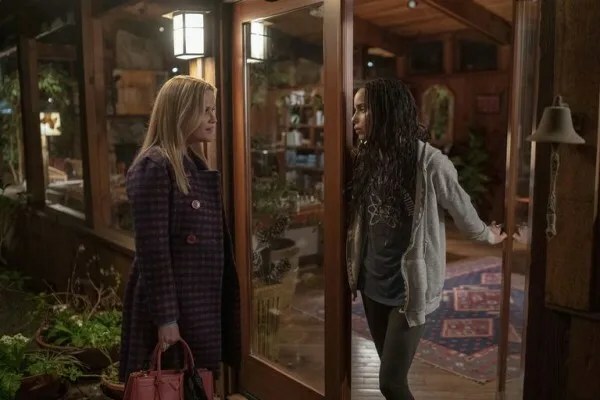 They also said there are no plans for a Season 3 at the moment, but were also quick to point out that they said the same thing about Season 2 last time they attended the TCA presser. For now, check out the batch of Season 2 images below. 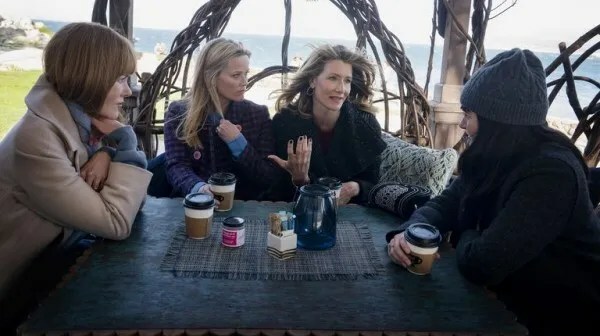 Big Little Lies returns to HBO June 2019.